Scientific clarification and definition of process-relevant steps. Explanation of the relationships between production parameters, layer composition, structure and properties. 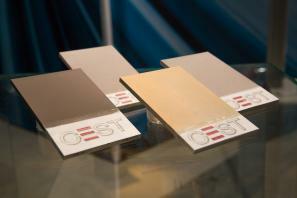 Functional surfaces - new systems for corrosion and wear protection. Deposition of alloys, co-deposition of layer and nanoparticles, layer systems of non-aqueous electrolytes. 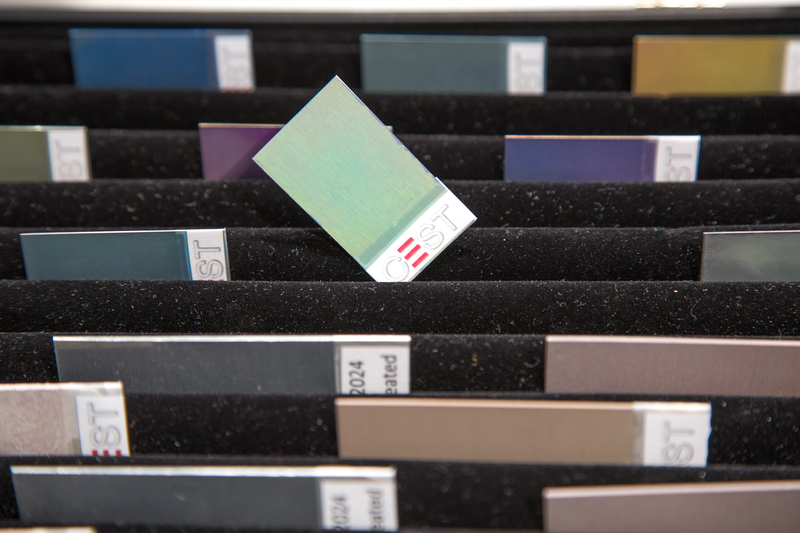 The electrodeposition of metal layers represents one option for defining the surface properties of materials. By means of electrochemical coating, the basic properties of a material, such as the strength, electrical conductivity, etc., can be combined with properties such as increased surface hardness, glossiness or corrosion resistance. Conversely, electrochemical dissolution processes can be employed to produce or strengthen non-metallic surface layers (e.g. aluminium oxide or titanium oxide) as well as to shape metallic materials through specific removal of material (electrochemical machining, ECM). These methods have been key industrial technologies for decades. Traditional flaws of electrochemical surface treatment technology include the use of toxic materials and in some cases a poor understanding - despite decades of application experience - of the deposition mechanisms as well as of the relationships between production conditions, layer composition, microstructure and the resulting properties. At the interface between industrial applications and scientific research, the goals of the various multilateral projects of the research field, “Electrochemical Metal Deposition and Dissolution” consist in researching fundamental relationships that should form the basis for the development of new, competitive processes. The results of this research will eventually allow our industry partners to improve the technical properties of coatings thanks to new processes while also reducing the environmental risk of the processes and products. Systematic scientific investigations are directed on the one hand towards the explanation of electrochemical reaction mechanisms. On the other hand, extensive characterisation of the produced layers is undertaken in order to research the relationships between structure and properties in connection with the key manufacturing parameters.